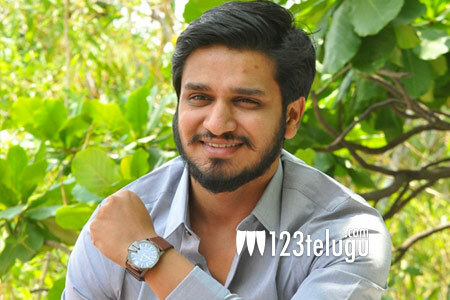 Two Heroines Finalised In Nikhil’s Next? Nikhil’s upcoming film, which is being produced by Anil Sunkara, has found two key cast members according to the latest buzz in the industry. The film is the official remake of a blockbuster Kannada film Kirik Party and the latest news is that the makers of this film have approached Rashmika Mandanna and Samyukta Hegde to reprise the same roles which they’ve played in the original film. While it’s not yet clear whether Rashmika and Samyukta have signed the Telugu version of the film, the team is said to be scouting for the third actress. Sharan Koppisetti is going to direct the film, whereas Nikhil’s close friends Chandoo Mondeti and Sudheer Varma are also part of the crew. Nikhil has undergone a tremendous makeover to play this role of a college student and he’ll be seen in a brand new beefed look in the film. More details about the film will be revealed soon.